The Transportation Department and safety advocates joined Tuesday to announce the creation of FocusDriven, an organization dedicated to raising public awareness about the dangers of driving while talking on cell phones or texting on handheld computers. The organization will be modeled after Mother Against Drunk Drivers, which has successfully lobbied for tougher drunk driving laws. Safety advocates are pushing states to do the same thing for texting and cell phone use. Nineteen states and the District of Columbia have banned texting while driving. 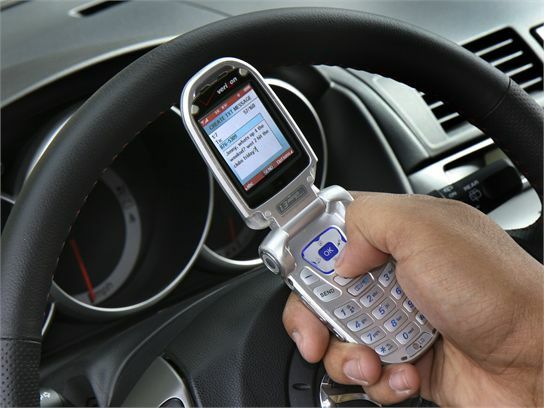 Some states restrict cell phone use while driving, but no state has completely banned it. Safety advocates have an ally in Transportation Secretary Ray LaHood, who has made cracking down on distracted driving a top issue for the department. FocusDriven is being established with the support of the department and the independent, nonprofit National Safety Council. It will be led by Jennifer Smith, whose mother was killed in 2008 by a driver who was talking on his cell phone. The department recently launched a federal Web site, http://www.distraction.gov, with information on distracted driving, as well as a distributing a public service announcement featuring LaHood.